The first book to integrate the various aspects of pervasive healthcare systems in a single volume. Current and comprehensive overview of the field laying the groundwork for further researc. Interdisciplinary team of editors and authors provide a holistic introduction into the topic of pervasive computing for health. 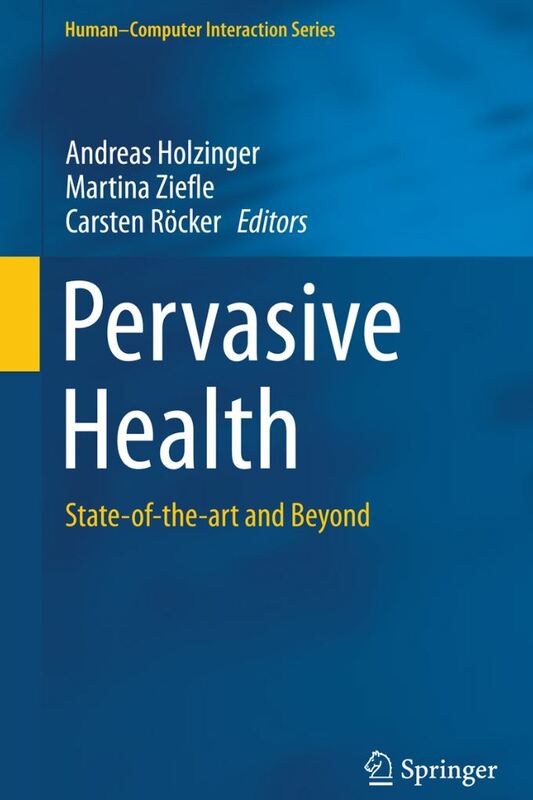 Providing a comprehensive introduction into an overview of the field of pervasive healthcare applications, this volume incorporates a variety of timely topics ranging from medical sensors and hardware infrastructures, to software platforms and applications and addresses issues of user experience and technology acceptance. The recent developments in the area of information and communication technologies have laid the groundwork for new patient-centred healthcare solutions. While the majority of computer-supported healthcare tools designed in the last decades focused mainly on supporting care-givers and medical personnel, this trend changed with the introduction of pervasive healthcare technologies, which provide supportive and adaptive services for a broad variety and diverse set of end users. With contributions from key researchers the book integrates the various aspects of pervasive healthcare systems including application design, hardware development, system implementation, hardware and software infrastructures as well as end-user aspects providing an excellent overview of this important and evolving field.